Happy Chinese New Year! This is a reminder that the CCS Annual Dinner and AGM will be held soon in the week after next. Those are going to be the last two major events organized by the current committeee, so please show your enthusiasm and support! For those of you who are thinking of running for a position in the CCS Committee next year, it is definitely in your interest to come to the annual dinner as it gives you the chance of talking to the current comittee members and showing your commitment to the society. Remember to bring along your best friends to support you! Wine policy: Negotiating with Robinson college. Why come? 1 If you think the celebration for Chinese new year is not enough, then please come and celebrate Lantern Festival (元宵节) with us all together! What would be better than many people group together to celebrate the important festival? 2 This is a private dining event which means there will be *ONLY CCS* guests in the hall that day. Imagine a hall full of your friends ONLY and being served. CCS ONLY FORMAL. Hmm, feeling privileged? 3 To those who have not been to Robinson college before, I strongly suggest you to come. Not only because it is a lovely college with their beautiful garden, but they have reputation of HIGH QUALITY FOOD. I guess most people will not come to Robinson often since it is not in city centre. So don’t miss the chance! 4 This would be the last few events organized by this committee and certainly last event organized by me. So I want to see you all there. I bet all the committee would feel the same!! 5 The annual dinner is the official pre-election event for annual general meeting which is when the election happens on 19th Feb. To those who are running for next year committee positions, I can guarantee that you will have disadvantage to those who come if you can’t make it. My advice for them: bring/buy enough wine and be prepared for frequently making drink toss (敬酒). 6 Wine will be included hopefully. Quantities are not yet decided. Possibly 2 glasses each or a shared bottle between several people. As I listed so many reasons(my fingers hurt now..), join us if you are free that night. Payment method: Online Transfer: Name: Mr Boruo Xu Sort Code: 77-14-05 Account No: 16014368 As usual, after wiring the money please send me(xb209) an email with your Full NAME, CrsID, Membership status, Number of tickets purchasing and special dietary requirement. I will confirm with you once I receive the money AND the email. For any further enquires, please contact me on email or text(07881902502). questions you may have. It’s promised to be a very emotional and exciting moment as the new committee will be elected immediately after this, on whom the future course of the society depends upon. 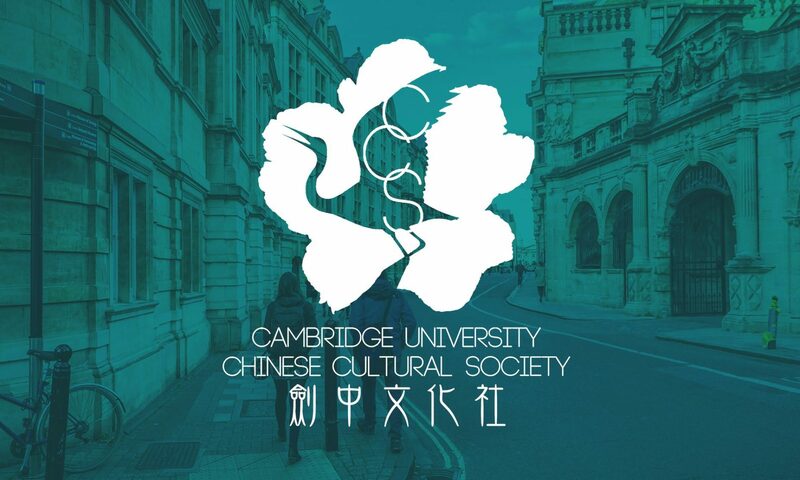 For those of you who would like to run for the 2011-12 committee, please submit your manifestos to Jenny Shen at js840@cam.ac.uk by 12am, 17th Feb (evening of 16th Feb). The email addresses of current committee members correspoding to each position are given in brackets. If you have any questions regarding to a particular postion, please do not hesitate to contact the relevent person and we are happy give you more detailed information about what we are doing on a day-to-day basis. At the AGM, candidates will be each delivering a speech, which should last no more than 5 minutes for Presidential Candidates and no more than 3 minutes for all other candidates. Please note that candidates running for President, Vice President and Publicity officer are kindly asked to deliver at least 4/2 minutes of their 5/3-minute speeches in English. There will be a Q&A session for each position after all candidates running for it have spoken. All questions from the floor are directed to all the candidates running for that particular position. All CCS members are eligible to run and/or vote. Positions are elected by first-past-the-post voting. The deadline for manifesto submission is 16th of February. However,it is always an advantage to do it early to show commitment to the society. So get keen and act ASAP if you interested!! opportunities on a different continent? presentation: Wednesday 2nd February 5.30pm, Keynes Hall, King’s College. management, teaching, and technical fields in over 110 different countries. Placements for 8 weeks to 18 months. Hope to see you at the presentation! That is the end of this week’s newsletter. Robinson Hall is a lovely place. I look forward to seeing a lot of you guys down there!